We’ve seen multiple storied makes fade into the sunset over the past few decades: Mercury, lost middle child of Ford Motor Company was discontinued in 2011, missed by few. Pontiac, performance icon of the 60’s and maker of the GTO, was junked during the GM bankruptcy. And of course Plymouth, a shadow of its former Road Runner, Valiant-producing sales leader of Chrysler Corporation was put to sleep in 2001. These are only a few examples. 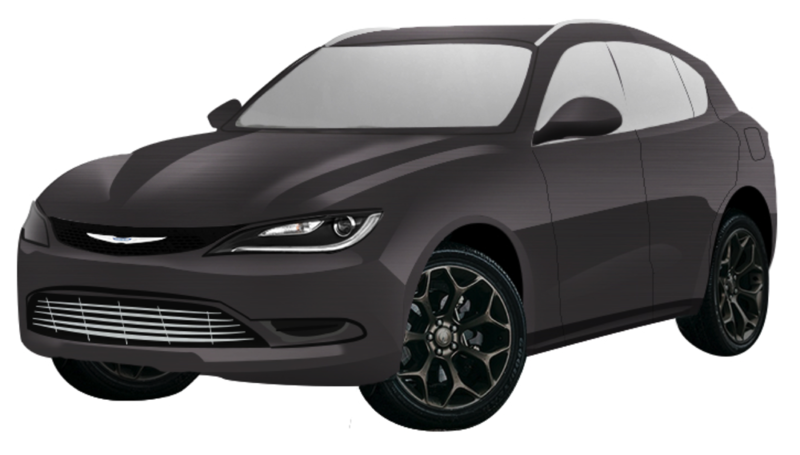 In 2019 Chrysler division of FCA only markets two vehicles: Pacifica and 300. How can we make sure the original, titular brand of Chrysler Corporation doesn’t die? 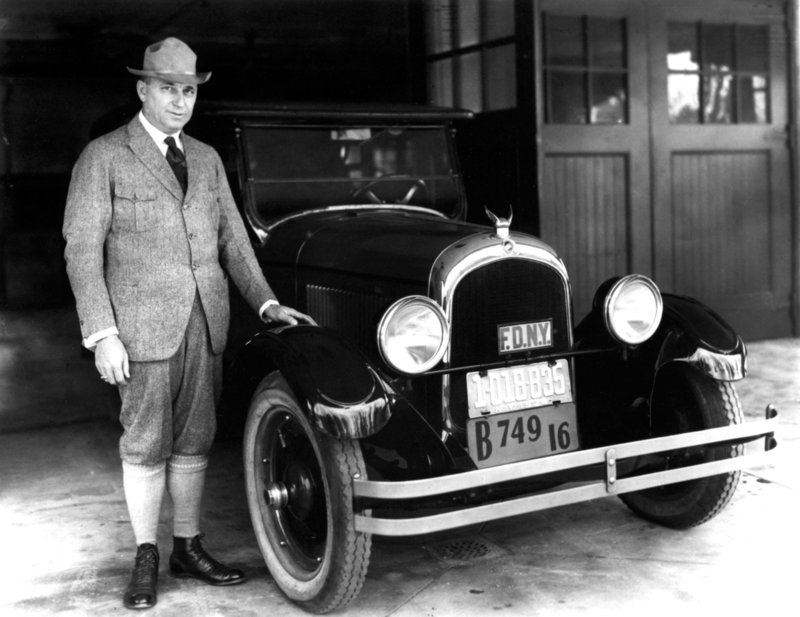 Walter Chrysler started the Chrysler Corporation in 1925, by rescuing the Maxwell Motor Company from bankruptcy. 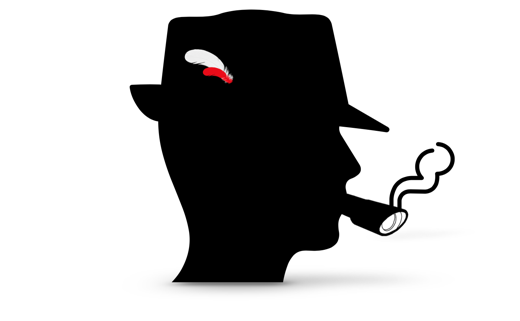 He gave it a good run: 73 years as an independent company before it merged with (was swallowed whole and chewed up by) Mercedes-Benz to form DaimlerChrysler. The “merger of equals” can be summed up with one fact: Mercedes was the first automaker to market stability control (ESP), way back in 1995. The Chrysler Town & Country, Chrysler’s flagship, didn’t offer it until the 2008 model year, years behind rivals such as Toyota, Honda, GM and even Kia. Daimler spit out Chrysler Corporation in 2007 and bankruptcy struck with the recession in 2009. Fiat bought Chrysler out of bankruptcy in the Summer of 2009 and has since purchased its debt and other shares, becoming Fiat Chrysler Automobiles in 2014. This partnership has been much more productive than the Daimler fiasco, with Fiat financing major upgrades to aging Chrysler products including an all-new minivan, the Pacifica. And a refresh of the Chrysler 300, itself on an old Mercedes E-Class chassis. These products and the refreshed products from Jeep, Dodge and Ram were so good, strong sales helped the Italian part of Fiat Chrysler Automobiles weather its own financial storm, and many credit Chrysler with saving Fiat only a few short years after the roles were reversed. That brings us today. Chryslers have wandered the Earth for decades and decades, hailed as beautiful, technically superior cars. What now? Chrysler engineers partnered with Lockheed to develop 4-wheel hydraulic brakes for their first car. They developed the first all-steel body, unibody car with full aerodynamic styling in the 1930's. 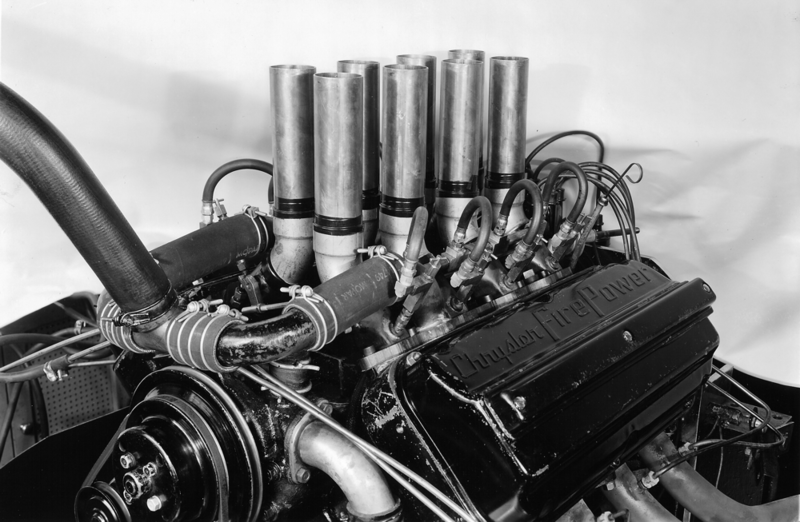 They invented rubber motor mounts aligned through the engine's center of gravity. They had an engine with electronic fuel injection in 1958. In 1971 they offered available 4-wheel electronic antilock brakes, beating Mercedes (who gets credit) by seven years. In the 1980's they offered turbocharged, multipoint fuel injected engines across most of their line, thirty years before the rest of the industry made the change. 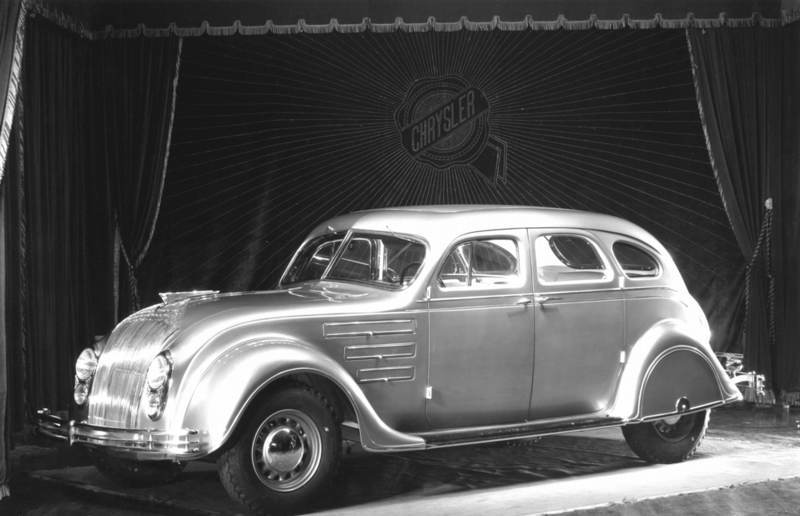 1934 Chrysler Airflow, the first mass-produced car with a unibody design, or an aerodynamic design or axles moved in front of the engine and behind the rear passenger seat. The list of features Chrysler invented, developed or pioneered is formidable considering their size: automatic spark control (1931), automatic over-drive (1934), power convertible top (1936, Plymouth), all-electric power windows (1950), cruise control (1958), alternator (1960), swivel seats (1959), automatic dimming rearview mirror (1959), water-cooled turbocharger (1984), electronically-controlled transmission (1989), hands-free bluetooth system (2003), rear cross-path warning system (2008)... and so forth. Hemi®. 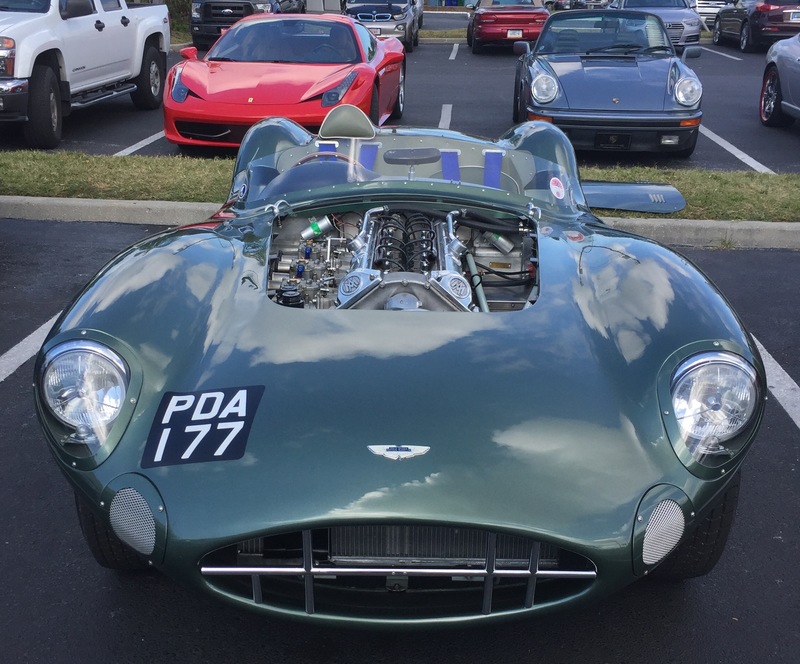 Only one word projects more images of brute, raw horsepower in the automative engine world. Most people conflate the Hemi with Dodge and Plymouth muscle cars of the 1960's and modern Dodge trucks and Chargers. But well before the first Dodge or Plymouth had a 426 Hemi, the 1951 Chrysler New Yorker, Imperial and Saratoga all offered the FirePower 331 cubic-inch V8 with hemispherical heads. In 1955, the 300C used a 4-barrel carburetor and other modifications to produce 300 horsepower, the first time a mass-produced passenger car hit the magic number. In 1956, the 300B was 354 cubic inches and the high-output model produced 355 horsepower, the first American car to produce more than 1 horsepower per cubic inch. Chrysler has always been known for large, comfortable sedans. Cars like the Newport, New Yorker, Windsor, LHS, 300. Unless you were outside of the U.S., Chrysler division didn't get a copy of the world-beating minivans for which the company overall was famous. An engine compartment cleanly in front of the passenger compartment, a flat floor, efficient front-wheel drive, tight, crisp handling and loads of passenger comfort helped the Dodge Caravan and Plymouth Voyager replace station wagons and invent a whole new segment. No competitor was even competitive until they copied the formula of unibody construction, transverse engine and front-wheel drive. Chrysler has a long, storied history of convertibles. 1946 Chrysler Town & Country, sliding doors not included. 1965 Chrysler 300L, the last letter car before the 1998 300M. 2006 Chrysler Crossfire Roadster, a re-skinned Mercedes SLK during the DaimlerChrysler period. And of course, Chrysler has style. Its been five years since Chrysler has sold a convertible. For other makers a convertible is an after-thought, but they've been a major part of Chrysler. Most other companies' convertibles are smaller, meant only for two people, but Chrysler convertibles have mostly been larger, so I propose a new large convertible based on the Chrysler 300 sedan. The 300 is based on the Mercedes E-Class which was also available as a convertible. The V6 and V8 engines from the 300 sedan should both be offered as well as all-wheel drive. Of course "300 Convertible" would be a logical name, but others to consider would include "LHS" or "New Yorker." The new 300 convertible variant can start as a two-door, conventional convertible with a cloth top, but a four-door version with even more space would be completely unique in the market and could be made in low volumes as a halo vehicle. Sometime after the new 300, a more mid-sized convertible similar to the previous LeBaron and Sebring can be introduced. If it is made on the chassis of the Alfa Romeo Giulia (Since the Fiat-Chrysler merger, Alfa is part of the family) it would save a lot of development time and money; Alfa could sell a version with its own sheet-metal in Europe. This version would be rear-wheel drive, though all-wheel drive could potentially become an option. The Chrysler version should be named LeBaron. Period. Other FCA products already use the 2.0-liter turbocharged 4-cylinder in the Giulia so it could easily carry over to save time and money. Material quality should remain high, but costs can be cut in the area of suspension, tires and lighting. Lower trims can use halogen headlights and incandescent taillights. Future versions could use a version of the Pentastar V6. 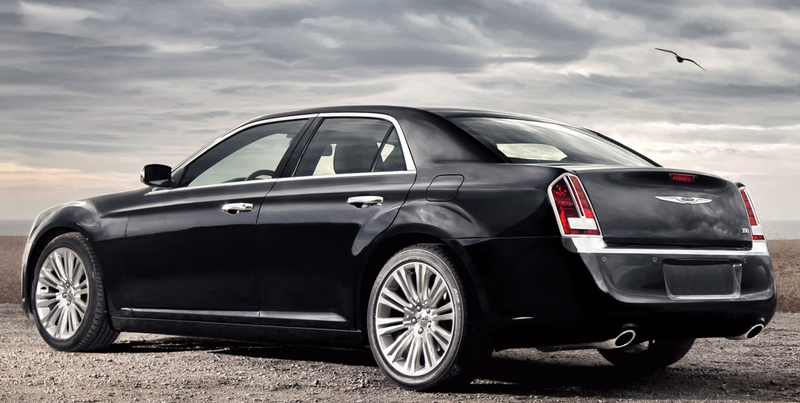 Chrysler has a full-size sedan, the 300. Chrysler's history with mid-sized cars coupled with the facts that the field is over-crowded and sedans are in decline lead to the conclusion that the 300 is enough. The 300, though needs a refresh and some extra oomph. Since the 2015 redesign, the 300 hasn't offered an SRT version or parity with the higher performance Charger versions. Very limited performance editions would be lucrative, raise interest in the brand and be very cheap to develop since they could based on similar versions of the Dodge Charger. A first step would be to offer the 6.4-liter 485-horsepower Hemi. The Pacifica is an excellent minivan, tops in its class. It offers the only hybrid minivan powertrain, which is a plug-in to boot, able to travel 30 miles on a charge. Recent rumors indicate that an all-wheel drive version is in the works. At first, the older, competing Dodge Caravan was due to be dropped, but it is still produced. If the Dodge Caravan could be refreshed significantly the lowest trims of the Pacifica could be dropped, making it an even more premium offering. A higher performance variant, maybe coupled with the upcoming all-wheel drive, could further solidify the Pacifica's luxury cred. The 3.6 Pentastar V6 was designed with turbocharging and direct fuel injection in the future product path, a variant with about 320 to 350 horsepower would command a premium. Time to address the 5000 pound gorilla not in the room. It may seem cliché and derivative, but the primary product Chrysler division needs to thrive and maintain a distinct, separate identity is crossovers. FCA in whole is completely devoid of them, with the closest thing being the Jeep Renegade or the cross-town Alfa Romeo Stelvio. Ironically, both are built in Italy. Let's start at the top, Chrysler should have a full-size, three row crossover. The Aspen was a largish mid-sized sport utility Chrysler offered from 2007 through 2009. Ironically the Pacifica gets its name from Chrysler's first, somewhat successful attempt in 2004. The original Pacifica was derived from the Chrysler minivan platform at the time and there are two ways to approach this product: significantly reengineer the Pacifica so that it gains a decent off-road ability, loses its sliding doors and gets the all-wheel drive system being prepared for the Pacifica minivan. The primary objective should be to maintain all the passenger space and most of the cargo space from the Pacifica. The original Pacifica failed primarily due to its lesser passenger space: it was only offered as a 6-passenger (three rows) or five passenger (two rows). The Pentastar 3.6 V6 should be standard and a new, more powerful variant with turbocharging and/or direct fuel injection should be offered. Competitors for this new crossover would include the Buick Enclave, Chevrolet Traverse, Ford Explorer and Flex, Honda Pilot and the new Hyundai Palisade. The second alternative: repeat the original badge-engineering that beget the Chrysler Aspen, reworking the current or future Dodge Durango. However, this product wouldn't be a true crossover, without the fuel mileage or the accessibility needed to land a solid punch. It would be quicker and involve much less capital and risk than turning the Pacifica into a new crossover or starting from scratch. I would rush this choice through, being sure to stretch fuel mileage and soften the ride in addition to making all the latest safety and autonomous helpers standard. Then the first method would have some time to properly ripen. To differentiate from the Durango and further help corporate fuel economy (CAFE) the Aspen rebadge can utilize the new hybrid powertrains from the Ram 1500. A smaller crossover to compete with the Acura RDX, BMW X3, Lincoln MKC and Cadillac XT4 would be easily developed by producing new fenders, hood and rear hatch on the current Alfa Romeo Stelvio. This would be a rear-wheel drive or all-wheel drive vehicle. For economy's sake, again, the Stelvio's current 2.0-liter can be used and a variant of the Pentastar V6 can become an option later after launch. Nobody can ignore the subcompact crossover segment, and Chrysler should offer something in this field. 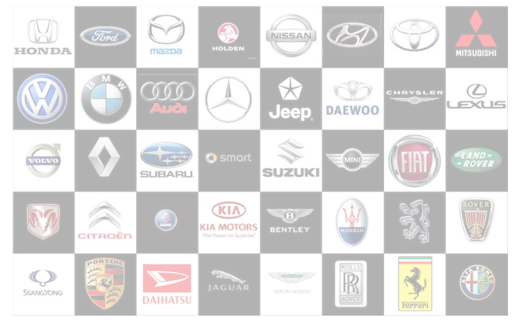 Again, a corporate product, the Jeep Renegade/Fiat 500X, exists that can be utilized to quickly fill this niche. I would suggest a powerful version with no real off-road pretensions to compete more directly with the Buick Encore and BMW X1/X2. The 1.3-liter turbo four cylinder can be the base engine, but the 2.0-liter corporate engine should be offered to differentiate this offering. A longer wheelbase or an electronically adaptive suspension would provide a better ride to differentiate from the Jeep and Fiat versions as well as more premium materials and unique sheet metal. At this time the engines used by FCA are a hodgepodge. The Chrysler lineup as I envision it would be rationalized and modernized. 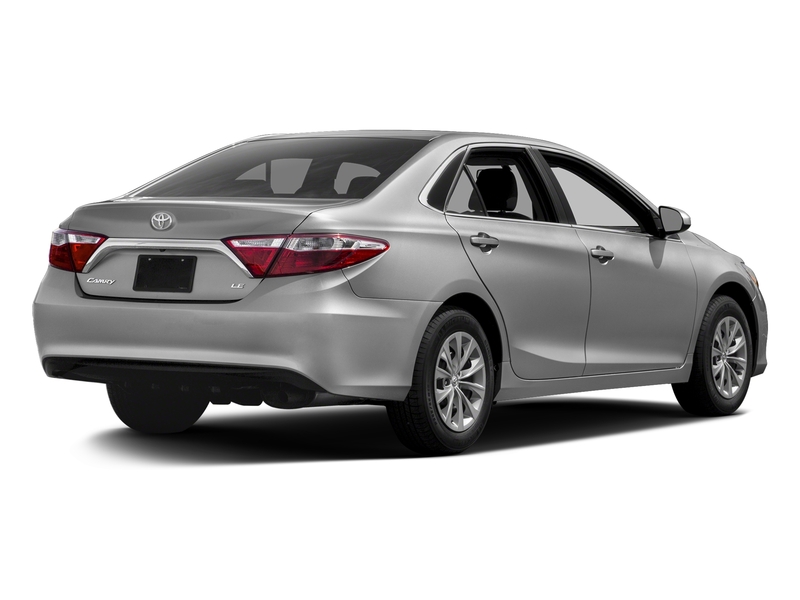 Two four-cylinder engines, both turbocharged would take care of all the small engine needs. The 1.3-liter direct-injection turbo with 177 horsepower and the 2.0-liter direct-injection turbo with 280 horsepower; the Pentastar 3.2 and 3.6 V6, with direct injection added as standard and optional turbocharging would cover the vast majority of needs. The Hemi V8s with direct fuel injection added (challenging with the two spark plug heads) would provide for halo models. Horsepower of over 500 from a large Hemi V8 with or without forced induction would provide enough power for a special version of the Chrysler 300 Sedan, Convertible and the Aspen. My advice not only for Chrysler but all of FCA is to waste no money on autonomous vehicle development. It's not that I believe it's not coming or that people won't eventually trust it and buy it, but that too many companies are shifting large amounts of their resources to be first in a field to which customers will be initially resistant. I think the better strategy is to let other automakers be first for a change, carrying the weight and risks of development. In the meantime, level one and two autonomous features like adaptive cruise control and automatic lane keeping can be added, since those are readily available as add-ons from outside suppliers. To stave off worries, Chrysler can play both sides by initially stating that their owners wish to remain in control of their vehicles and then jumping sides only when the tides have turned. Chrysler has been extremely late to the table, offering only token efforts like the Fiat 500e until the plug-in hybrid version of the Pacifica. 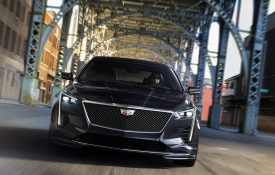 However, that was a perfect product to electrify, with the space for ample batteries and a gasoline engine so it still has long range and a 33 MPH highway rating on gas. 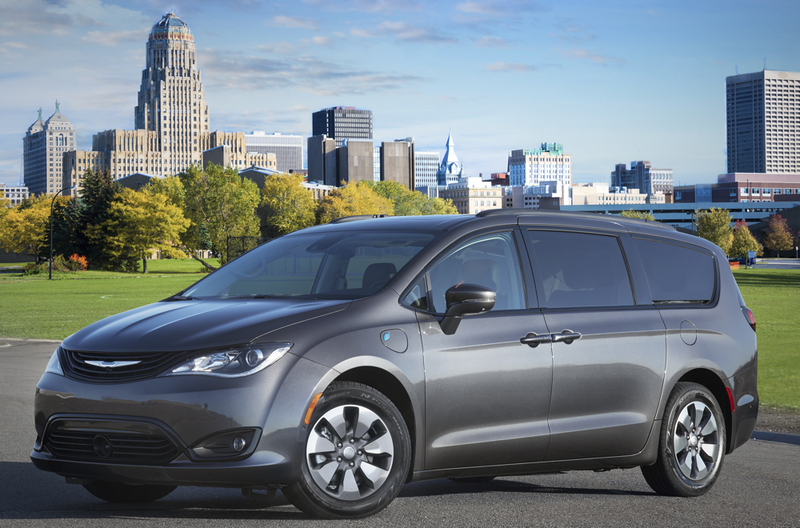 Chrysler has hinted that a full electric minivan is coming. Again, that platform makes sense as it is Chrysler flagship and it has room for enough batteries to give it a range necessary to compete. Other than the Pacifica Hybrid and a full electric version, Chrysler and FCA should probably shy away from full EVs until the field is mature. FCA can't risk the investment. An area of technology that can have a real impact (sorry) on safety immediately and where Chrysler already leads is infotainment. 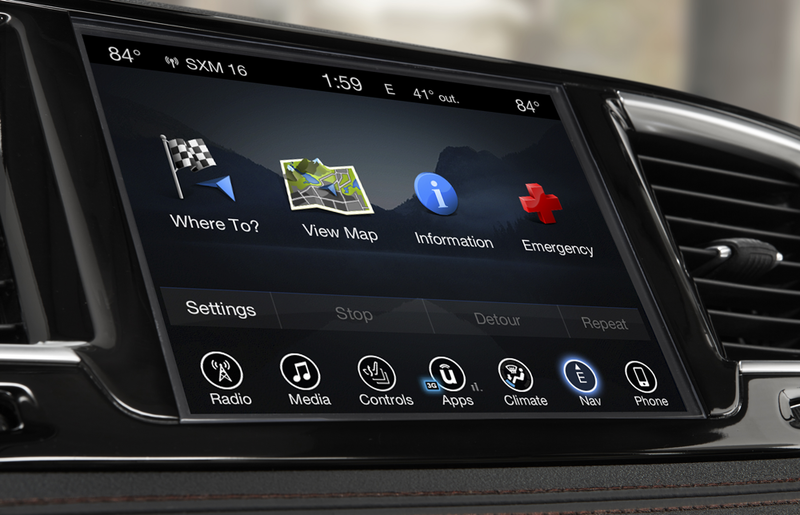 Chrysler's UConnect is universally recognized as the easiest and best interface in the business. They should further develop it to keep it at the front of the pack, including higher resolution screens and faster processors. In addition they should move to the latest generation of natural voice recognition. 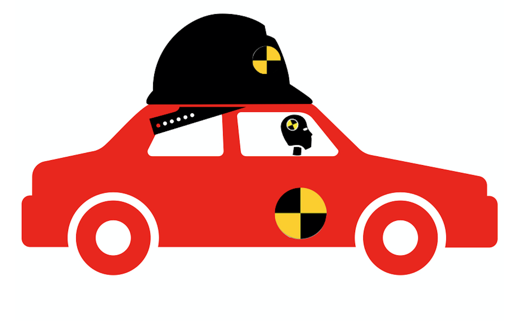 Distracted driving is a major factor in traffic crashes, with overly complex, hard-to-use touch screen interfaces adding significantly to the problem. There are three ways to combat this: 1. Improve the touch screen interface with larger graphics, fewer steps and faster response. 2. Go back to physical knobs, buttons and sliders for controlling the vehicle subsystems. 3. 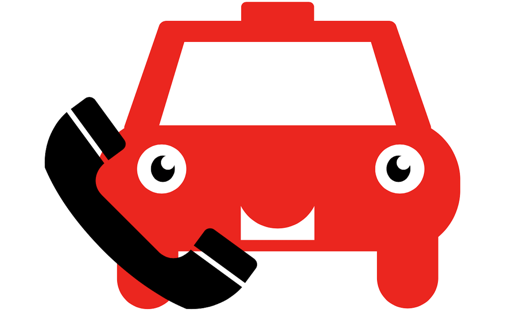 And improve voice command to the point that people can easily use it in a natural manner without losing concentration over the road. 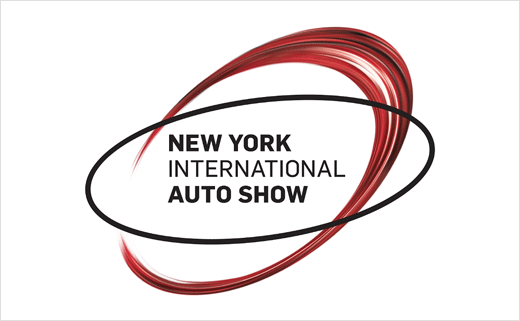 So far Chrysler has done the first and sister brand Alfa Romeo has done the second.